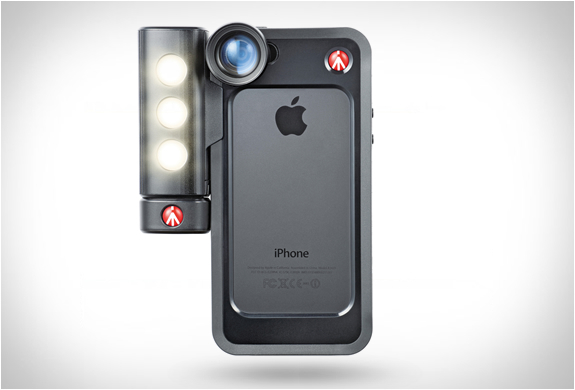 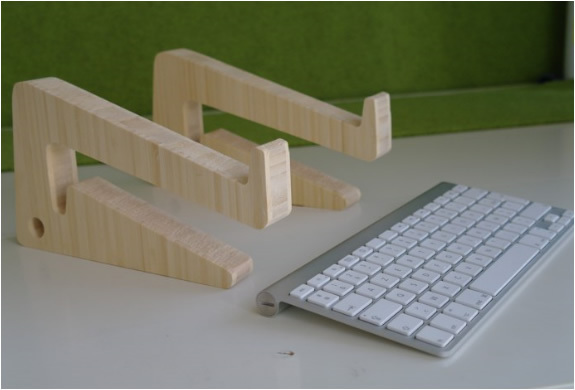 This is a useful solution, no more neckache! 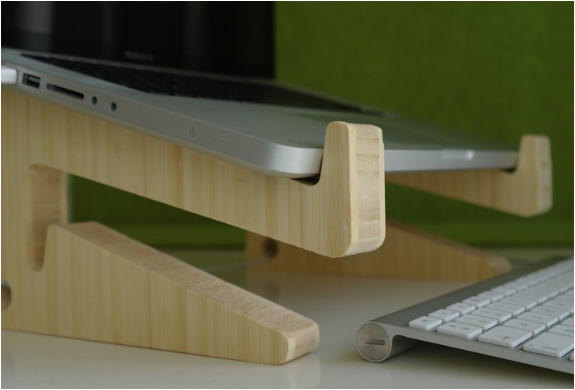 with this stand you can adapt a more ergonomic working posture with your screen at eye level. 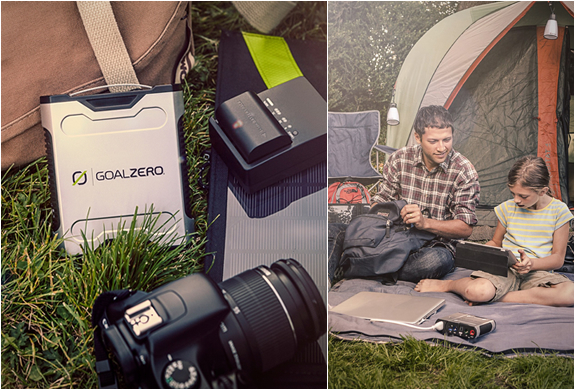 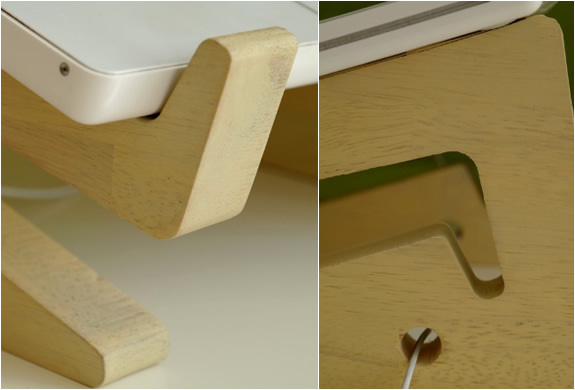 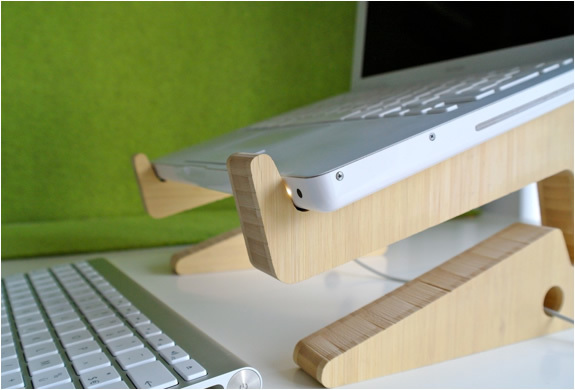 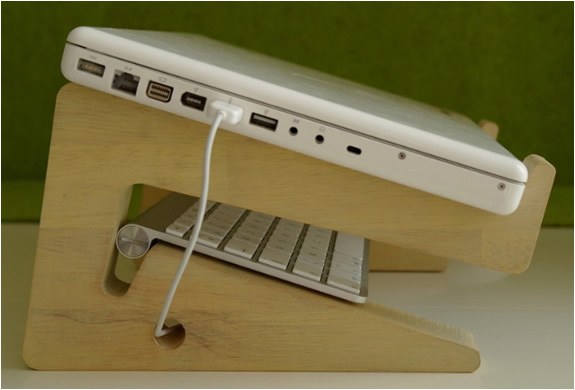 It´s a very simple stand made in bamboo wood, it fits any laptop and keeps it cool with airflow arround it.